Earlier today on this Christmas Eve, I strolled through Anchor Diamond Park at Hawkwood in the Town of Ballston. I craved an extended hike through the woods and the crusted snow and glazed branches helped set the mood for a White Christmas backdrop. 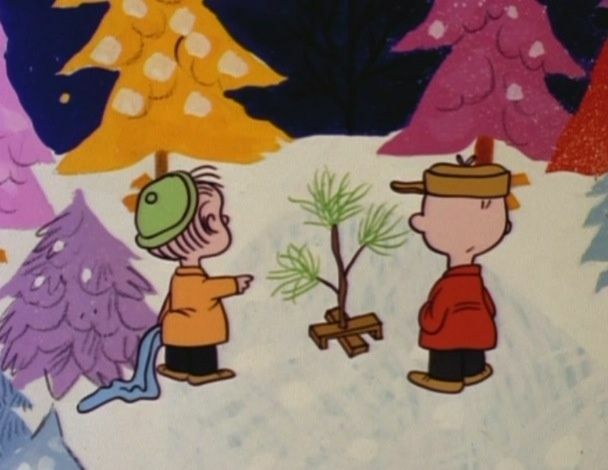 FOUND: A Charlie Brown Christmas Tree! This entry was posted in Uncategorized and tagged alder, Anchor Diamond Park at Hawkwood, Eastern white pine, Smooth Winterberry, Town of Ballston by curiousbynature. Bookmark the permalink.